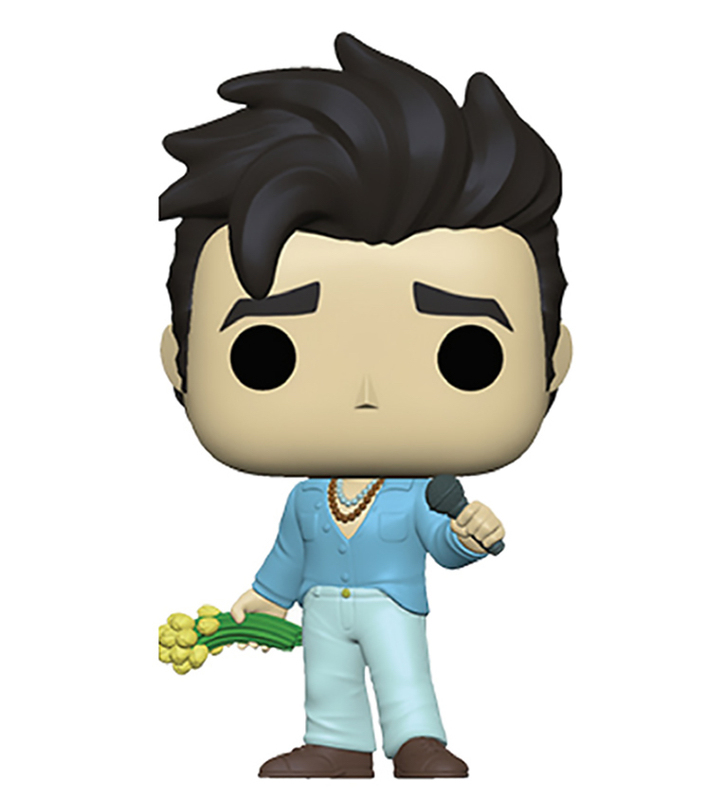 Here's some great news for adults who hang out at EB Games and also happen to be extremely depressed — Morrissey is being immortalized as a Funko Pop. It's a fairly surprising collaboration on the surface, but don't forget just how much Moz loves his own merch. The item was confirmed with very little other information on the Funko Pop website. Apparently the above image is just a working model and not the final toy. Stay tuned for more information on the Morrissey Funko Pop as it becomes available. We know you simply can't wait.